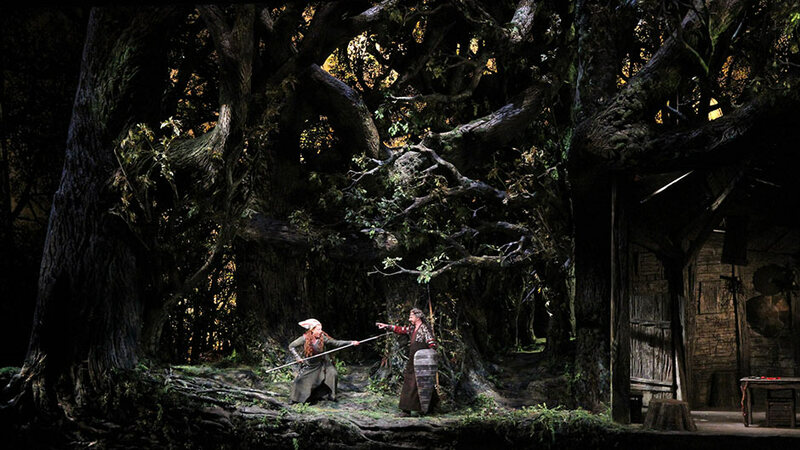 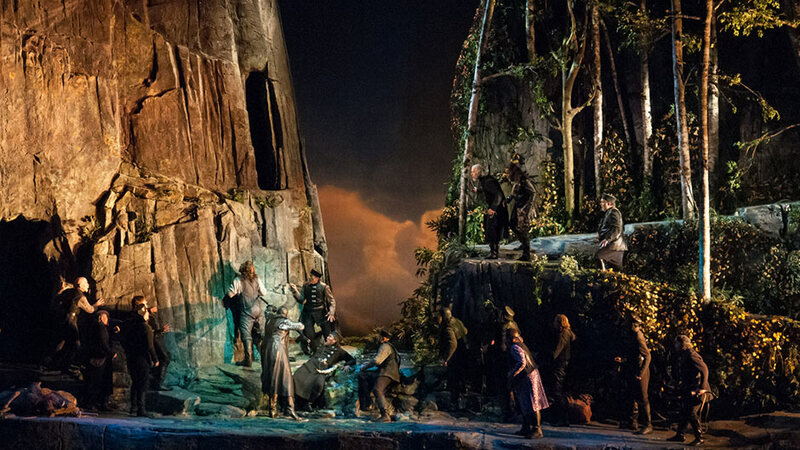 Discover the inspiration, engineering challenges, and artistic skill behind the sets of Seattle Opera's most recent Ring Cycle. 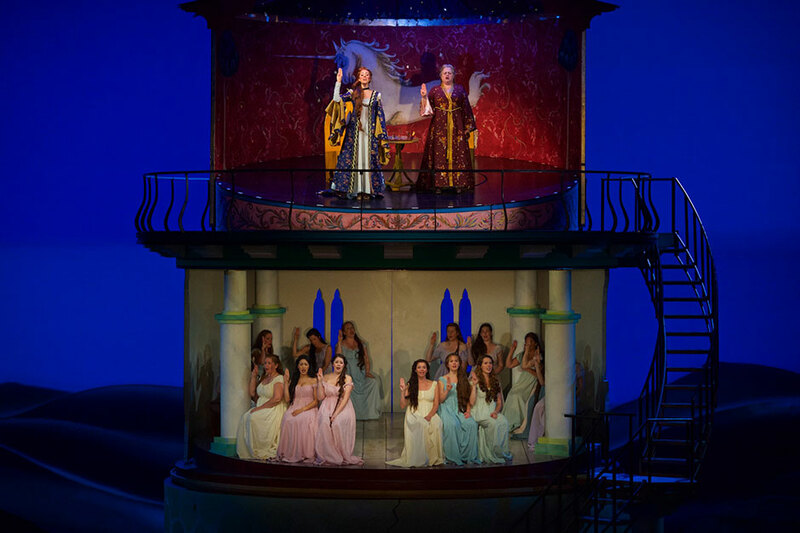 Handel's oratorio Semele received the full-on opera treatment at its Seattle Opera premiere in 2015. 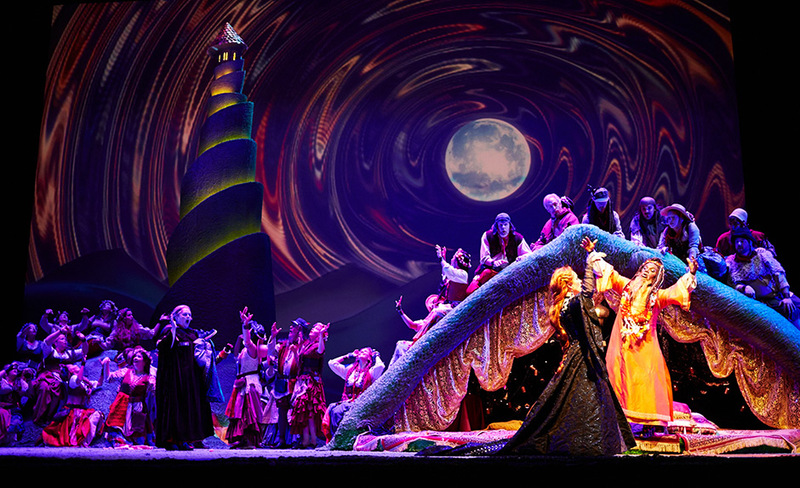 Director Tomer Zvulun, set designer Erhard Rom, and costume designer Vita Tzykun collaborated to highlight the contrast between the dull, harsh, angular mortal world of the human Princess Semele and the lush, sweeping, all-encompassing realm of the gods (pictured above) to which she is transported by her lover, Jupiter. 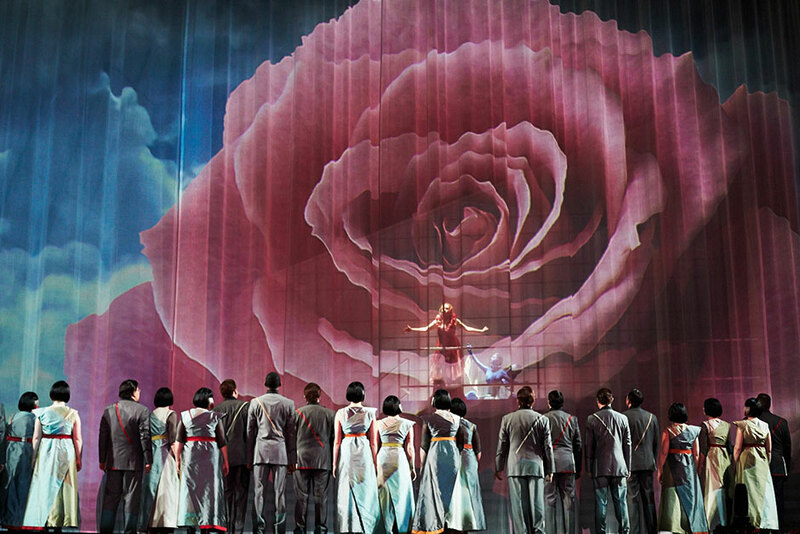 The larger-than-life sets and spectacular projections conveyed the otherworldly "endless pleasure, endless love" Semele experiences on Mount Olympus. 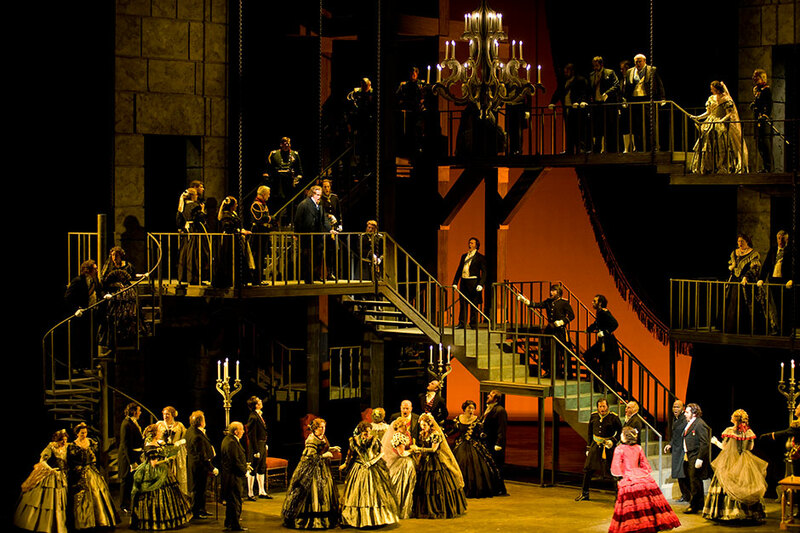 This less famous but equally hilarious opera by Rossini, composer of The Barber of Seville, is so outrageous that it invites an equally over-the-top set—a challenge this production's designer, Dan Potra, gleefully accepted. 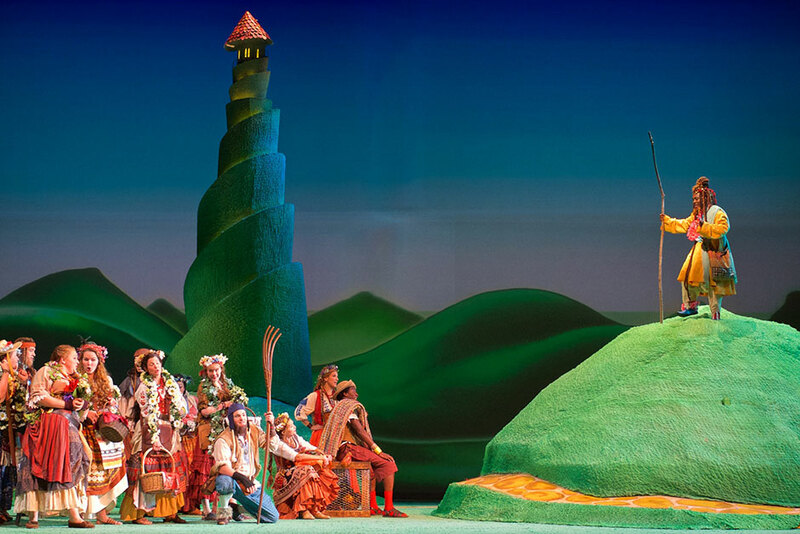 The goofy plot in a medieval French setting reminded Potra and director Lindy Hume of Monty Python and the 1970s. 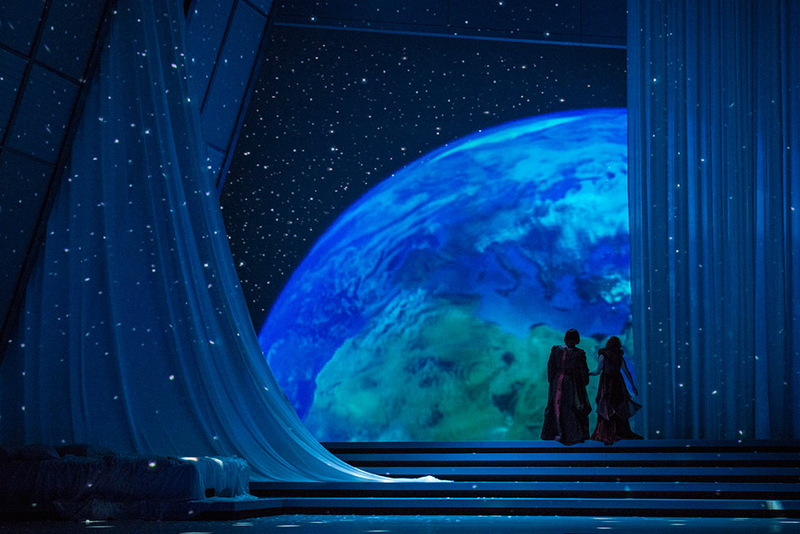 So this creative duo dreamed up a cartoonish set with an Austin Powers-esque hermitage for a fake 'love guru,' anatomically-inspired hills, and a three-story tower that can accommodate the nonstop antics of Count Ory and his entourage in the wine cellar, the chapel, and even the bedroom! 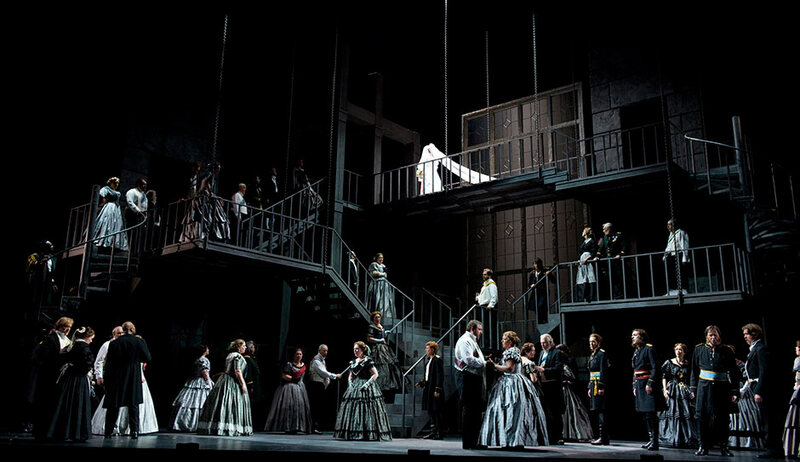 Donizetti's Lucia di Lammermoor is a mainstay of dramatic opera that packs a ghost story, star-crossed love, insanity (and an insanely difficult aria to convey the title character's madness), and murder all into one thrilling performance. 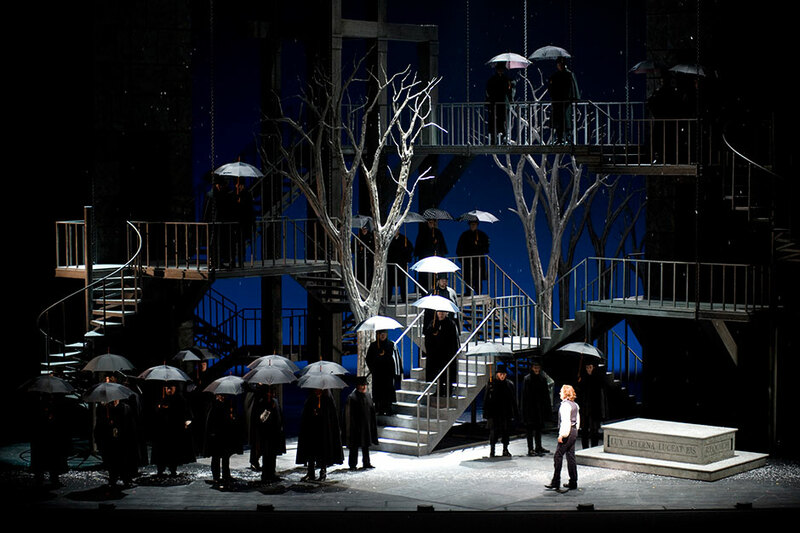 Seattle Opera's 2010 production combined a staircase-based set designed by Robert A. Dahlstrom with period costumes by Deborah Trout for a visual effect that contrasted the Lucia's seemingly opulent life at Lammermoor Castle with the twisted, restrictive nature of her society, the futility of her attempts at happiness, and the inevitability of her story's tragic ending. 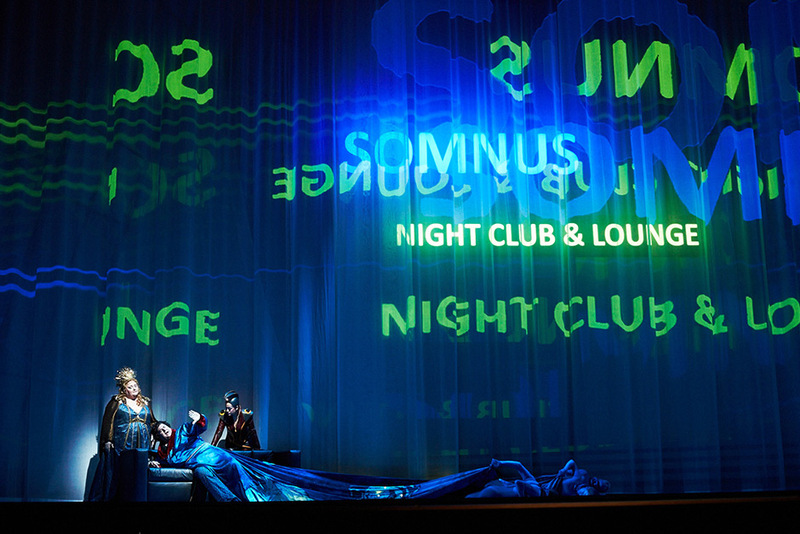 Ready to experience a night of spectacular sets and epic music for yourself? 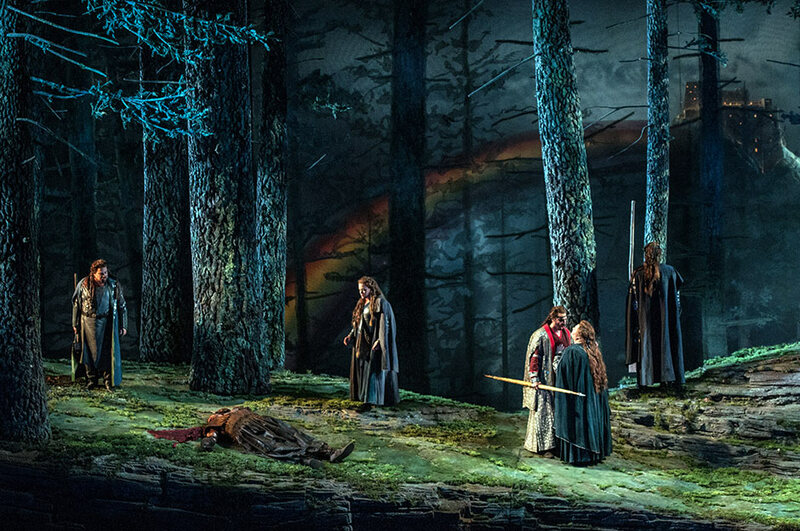 Explore our 2016/17 season to choose from over-the-top comedy, passion-fueled tragedy, colorful fantasy, and more.